Cheesemaking in the United States is an inspired story of artisanship and excellence that dates back hundreds of years, representing the vast multicultural experiences brought to the country by immigrants. Today, talented and creative cheese makers from large-scale establishments to small family-based ventures push traditional limits toward new and elegant cheese offerings. The growing global recognition of the outstanding quality and variety of U.S. cheeses is leading to increased utilization in Western-style cuisine, as well as in recipes that reflect the culture and taste preferences of consumers around the world. The creativity and innovative spirit of U.S. cheese makers are two reasons why U.S. cheese is increasingly featured as a high-quality craft food item that has nearly endless flavors and ingredients. 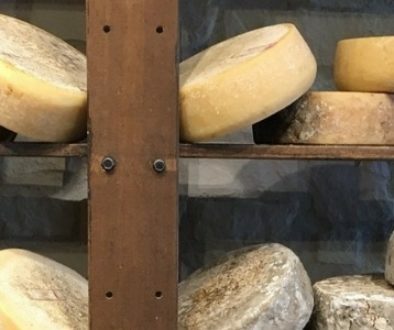 Telling the U.S. cheese story spans thousands of miles – from the rolling hills of New England, to the vast open prairies of the Plains states, to the unique and dramatic beauty of the West Coast. With such a broad geography, it is not surprising that there is tremendous cheese variety and versatility. Across all 50 states, U.S. farmers are dedicated to a sustainably produced milk supply, so highly touted, award-winning cheeses come from cheese makers across the country. Although states like Wisconsin and California are traditionally recognized for their cheeses available around the world, other states such as Minnesota, Vermont, New York, Oregon, and Idaho also contribute to the innovative, flavorful varieties that are increasingly being enjoyed outside of U.S. borders. U.S. cheese makers are consistently winning top honors in internationally recognized cheese competitions. In 2018 alone, the United States won 89 medals at the World Cheese Awards and 266 at the World Championship Cheese Contest. Even with the growing success, ongoing efforts are still in place to further creativity and expansion. Investments in research and additional innovation by U.S. farmers and cheese makers, combined with the long, rich heritage of skilled craftsmanship, continue to drive us forward. U.S. cheese makers produce more than 600 types of cheese, which range from soft fresh options to hard aged varieties. U.S. specialty cheeses offer original flavors ranging from herbal and garlic to smoky and spicy. This virtually endless variety provides selections that can complement diverse local recipes calling for everything from creamy cheese sauces to bold-flavored cheeses that can be included in more elegant and complex dishes. As a result, chefs and formulators in markets around the world are including U.S. cheeses in their cooking and product development to creatively meet diverse consumer tastes and trends. The large number of cheese varieties produced in the United States also creates unparalleled value stemming from versatility in meal preparation and presentation. U.S. cheeses can be enjoyed alone, be paired with wine or beer, or excel as ingredients in innovative cuisines that can satisfy even the most difficult individuals. 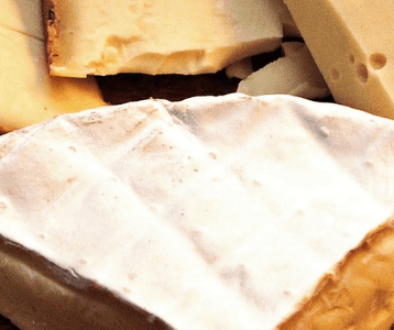 While cheese is primarily added to food for flavor, advanced technologies have enabled U.S. cheese manufacturers to tailor-make cheese with specific functional properties such as controlled browning, restricted melt, and sharper flavor profiles. 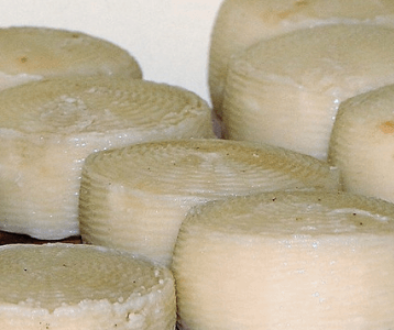 As cheese continues to increase in popularity, the innovation of award-winning U.S. cheese makers extends to techniques and processes that allow us to supply the rising demand around the globe. With the capacity to provide an increasing supply and a large array of products, the U.S. dairy industry is in a unique position to meet continuing demand from customers around the world.